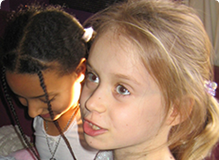 Dreamas drama was formed to empower children to unleash their imaginations and create a play for themselves. 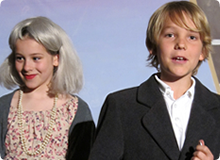 During the acting classes, every skill and ability of each child is noticed, nurtured and shared. Children’s confidence is improved by creating their own, shared piece of theatre in which to display their talents and make themselves ‘famous’ to friends and family.